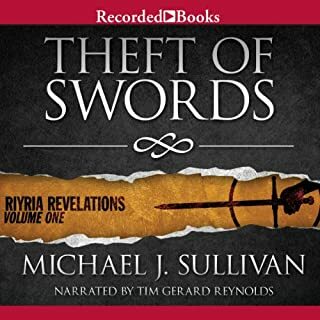 Well written story with compelling characters and a complex and well crafter plot. I highly recommend it for. Anyone who loves fantasy. Sanderson never fails to amaze! This is a unique and fascinating story. Performance is excellent and it's hard to. Put down. If you only have the audible version, you can find the diagrams on Pinterest. Excellent performance and a riveting story. 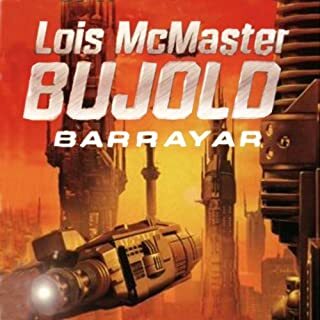 Lois McMaster Bujold is a favorite author. I've enjoyed all of her writing and am just getting in to the Vorkosigan saga. 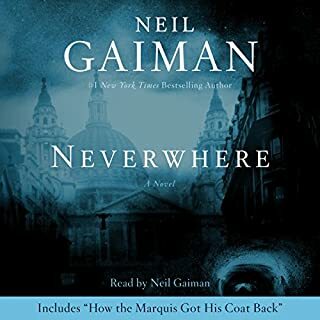 Neverwhere, as a story, is marvelous. Read by Neil Gaiman himself, is magnificent! If you want to be swept away by one of the best sci-fi stories of all time, get this book. 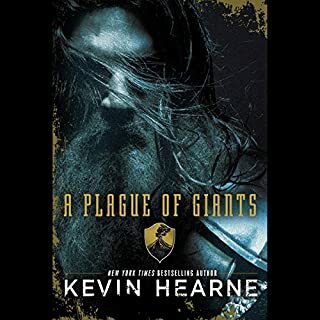 I'm a fan of Hearn's Iron Druid series and was excited to see that he'd started a new one. 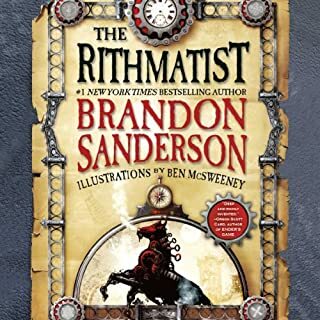 Unlike the urban fantasy, this one reaches for a more traditional epic fantasy feel. And fails. The device of a bard relaying the story removes the reader/listener from the emotional impact of the tale. After a while, some of the characters are difficult to tell apart. Then Hearne has to finish some of the characters' deaths in first person as if they'd written the story of their death in their diaries before dying. The audio version switches between a male and female voice. Which sometimes makes the character switches even more confusing. Also, they end up having to sing parts.... Which I'm sure is difficult without the tune being set down for them....but it's not great.